While FMCG were one of the big laggards through the day, weakness among banks, along with IT, pharmaceuticals, energy, and infrastructure sectors also weighed on the indices. A sharp selloff in the last hour of trade Monday erased all the day's gains. The Nifty gave up 11,600, while the Sensex fell around 300 points. While FMCG was one of the big laggards through the day, weakness among banks, along with IT, pharmaceuticals, energy, and infrastructure sectors also weighed on the indices. 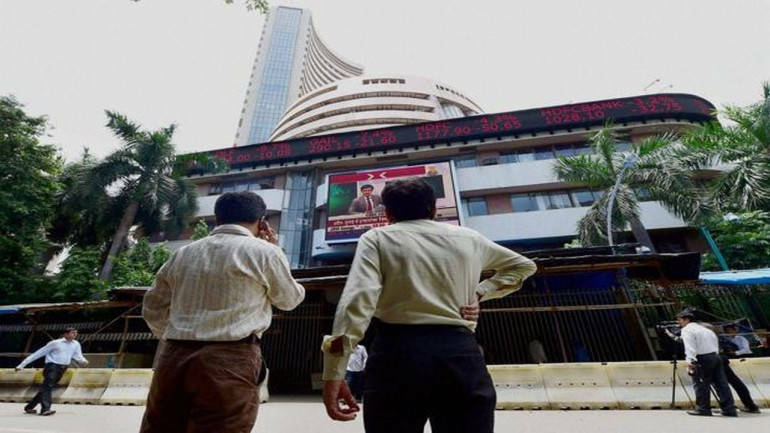 Investors also rushed to sell midcaps, as the Nifty Midcap shed around 0.40 percent, after rising a percent in the morning. For more, watch the Markets@Moneycontrol show as Uttaresh Venkateshwaran talks to Anchal Pathak about what moved the markets today.